Come fly with us! 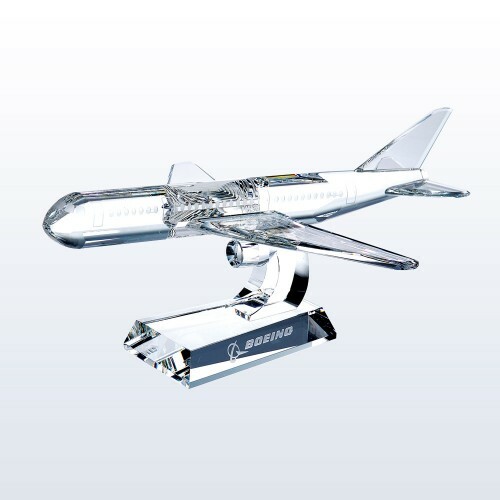 This is a phenomenal award or gift to give to anyone in the airlines industry. Be it a special pilot, flight attendant, manufacturer, or ground crew member let them know you care with this beautiful optic piece.